Fox’s The Exorcist scored a miracle for itself earlier this year, pulling down a surprise renewal notice despite the fact that the network chose not to order a full season of the supernatural drama. 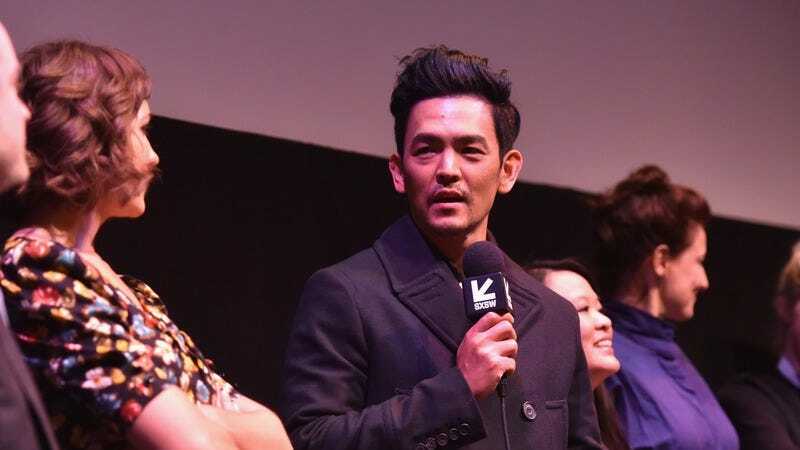 Now the show’s producers are loading up with TV star power while the getting’s good, tagging Star Trek star John Cho for a role in the show’s second season. Cho will play Andrew Kim, a former child psychologist operating a home for at-risk foster kids on a private island in the Pacific Northwest. And, because this is The Exorcist, you probably won’t be shocked to learn that one of those kids is in serious trouble, demon-wise, attracting the interest of roving devil hunters Tomas Ortega and Marcus Keane. This is actually the second series Cho is joining mid-stream this year; the former Selfie star is also on board for an arc as Billy Eichner’s love interest in Difficult People season 3. The Exorcist returns for its second season on September 29.